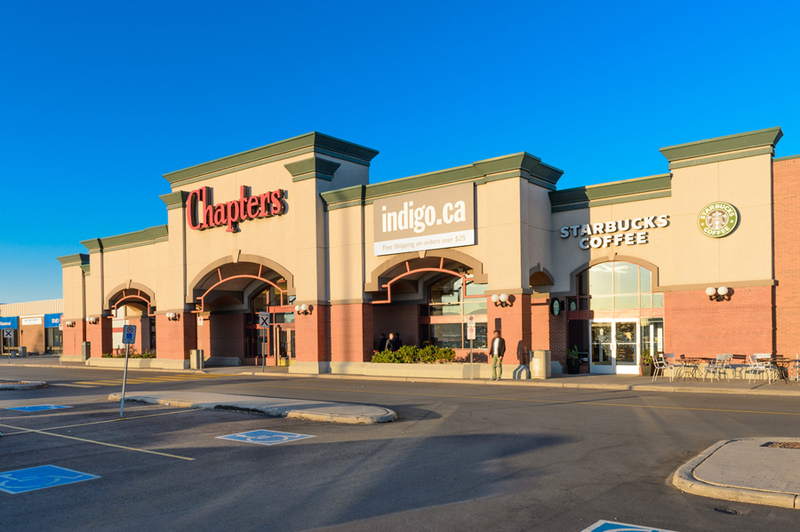 I’ll be doing a book signing at the Chapters in Devonshire Mall this Saturday, May. 23rd from 1 – 4pm. Come by and get a signed copy of The Space Between Houses!